From an intercultural point of view, the real problem for cities is not the management of diversity, but the management of difference. Municipal administrations are in a particularly good position to respond to these challenges, but they also face significant obstacles, and no two cities are identical. In some ways, intercultural cities are no different from any other city, but in certain key aspects intercultural cities represent a new paradigm for inclusion and social cohesion. 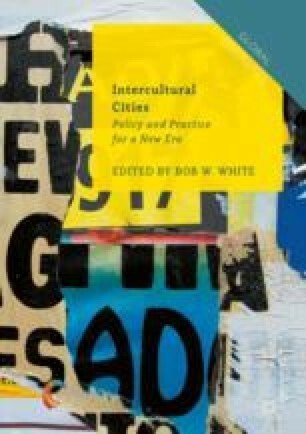 In order to understand how intercultural cities function, it is necessary to examine the process by which intercultural policy frameworks are developed and implemented. Developing accurate tools for measuring intercultural policy is one of the major challenges faced by intercultural cities today, not only so that cities can measure their progress but also in order to show that intercultural policy is an effective means of reducing poverty and promoting social cohesion.